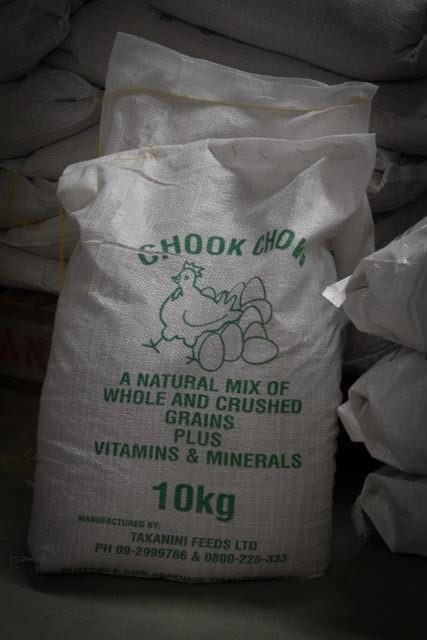 Chook Chow is completely vegetarian and includes oyster grit to strengthen egg shells. 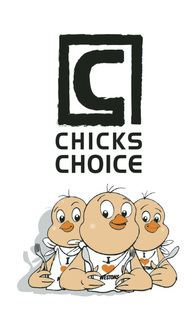 Chicks Choice contains high protein, essential minerals and vitamins designed to provide all the nutritional requirements and ensure strong growth and feather development in chicks up to six weeks. It also contains coccidiostat to help prevent any outbreaks of coccidiosis during the stage where they are most susceptible to this deadly parasite.  Feed ad libitum as a sole diet up to eight weeks then change to Western Poultry Grower until point of lay. Make sure fresh clean water is available at all times. 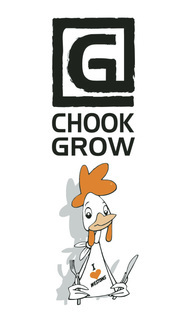 Chook Grow is a complete food formulated as a follow on from Chicks Choice and contains all the essential nutrients of protein, energy and minerals in readiness for a healthy, productive laying life. Feed ad-lib as sole diet from eight weeks of age through to point of lay, around 5 to 6 months old, then change to Western's Chooks Choice or Peak Layer. Peak Layer is a complete nutritional pellet to maximise the production of eggs and contains the right balance of protein, minerals, vitamins and energy for overall health of your birds and strong egg shells and good yolk colour. 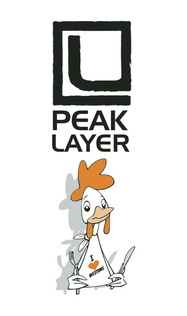 Peak Layer contains the highest levels of meat based protein of any other feed we have used.